AUSSIE HOOPS is perfect for anyone who wants to participate in basketball between the ages 5 and 10. It is an introductory program to basketball to help teach kids our great game! For details on what this program is about and how it can help your child out scroll down for more details. What is Aussie Hoops all about? 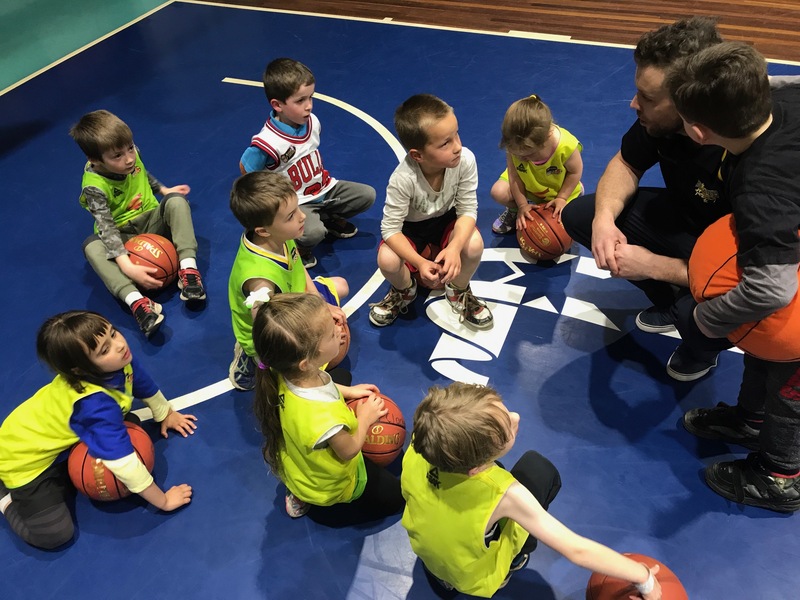 Vicinity Centres Aussie Hoops provides boys and girls with a fun and safe Basketball experience that serves as an introduction to a lifetime of involvement in the game. In addition to promoting healthy and active lifestyles, the program serves as a platform for social development and inclusion - fostering stronger and more vibrant communities and individuals. • Vicinity Centres Aussie Hoops provides a structured and federally endorsed program for children to participate in over a five year period.